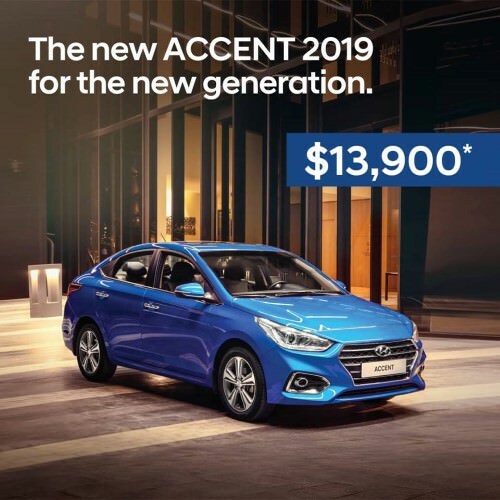 The NEW Accent has a lot of improvements notably in sophistication and refinement, but it remains an economical car that makes an excellent choice as a daily driver. This is the New Generation Accent, it arrived a few months back and it's quite an improvement! No, the car illustrated looks more similar to the full options model, as it features alloys, LEDs and chrome accents. The heart calls for the Luxury Grade due to the aesthetic improvements it offers, but sometimes sense calls for something else. If you have the budget, the luxury grade is nice to have, but you can unlock many other choices with larger engines for that price. The smartest choice is to negotiate a discount on the Special Grade.